I once saw other software on the web that would do this same trick, but I couldn't find it again, so I rolled this one. 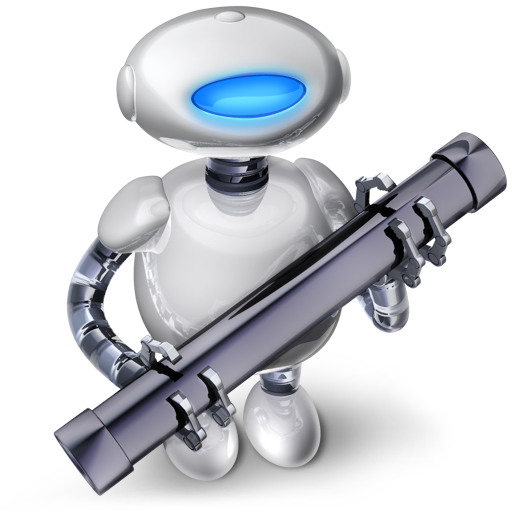 This is an Automator application. If you drag an application onto ToggleLSUIElement.app, it will go into the Info.plist for that application and toggle the value (true or false) of LSUIElement, which controls whether or not an application's icon shows in the Dock and Application Switcher. If that element is not in the plist, it will be added to the end. If it is in the plist, the value will be changed from true to false, or from false to true. This works with a little perl script to do the splicing.